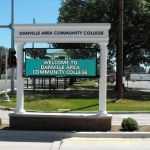 Danville Area Community College hosts its Career Connections Jobs Fair and University Transfer Day Wednesday. DACC Career, Employment and Veteran Services Specialist Kellie McBride says she gets excited when 50 local employers agree to participate…. McBride says employers are anxious to hire…. Wednesday will also be University Transfer Day with representatives from several universities on hand…. 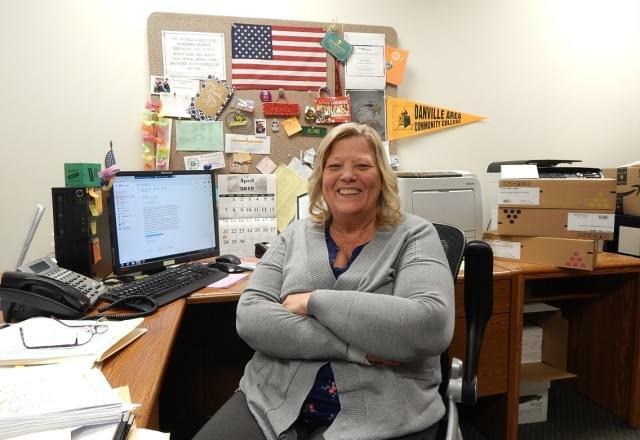 The representatives from the universities are scheduled to be on hand from 9:00 until 11:00 a.m. Wednesday in the Mary Miller Gymnasium.